Just the best hardwood firewood. Your source for Premium Seasoned Firewood, Smoking woods, Hickory and Cherry, Oak Firewood. Compost, Shredded garden mulch, and Super soil everything that your garden needs to thrive. 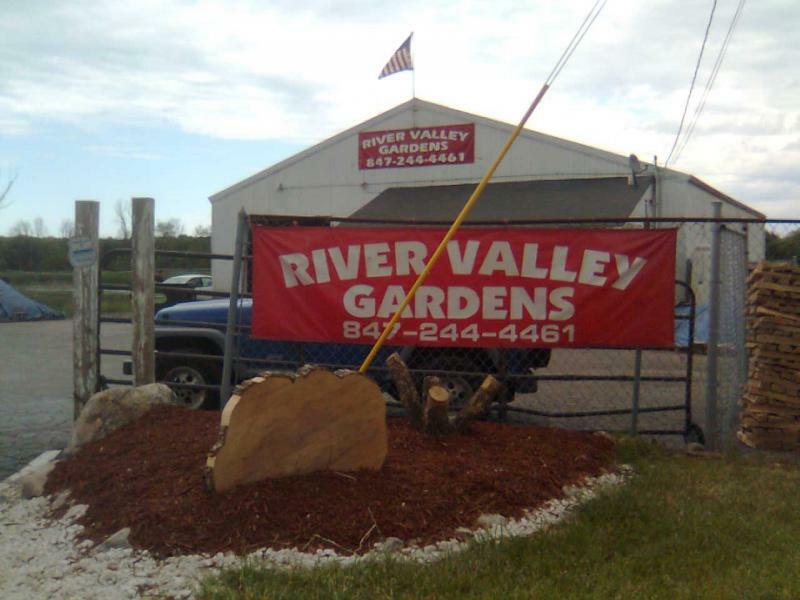 River Valley Gardens has the products and services to meet all your outdoor Garden supply needs. 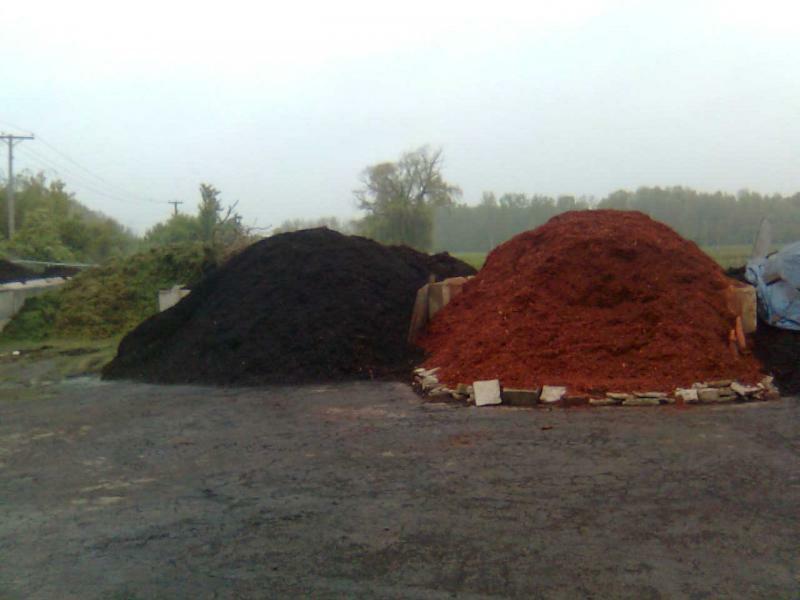 Shredded Mulches, Special blended garden soils and compost. Delivery available for most of Lake County, IL.